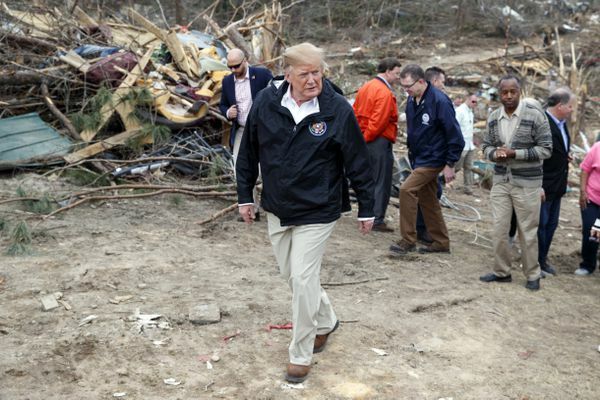 “We saw things that you wouldn’t believe,” Trump said after visiting a town where winds tore houses from foundations and uprooted trees. 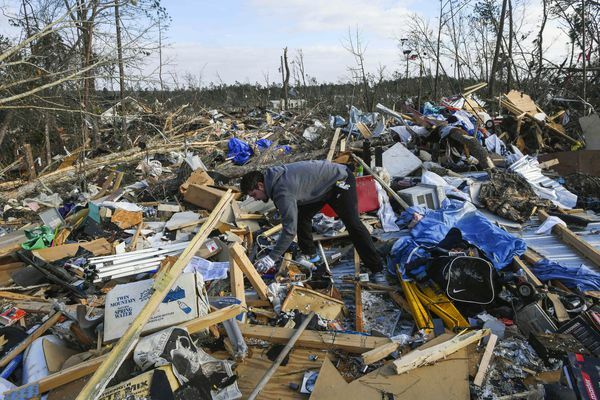 The 23 people killed in the nation’s deadliest tornado in nearly six years came into focus Tuesday. 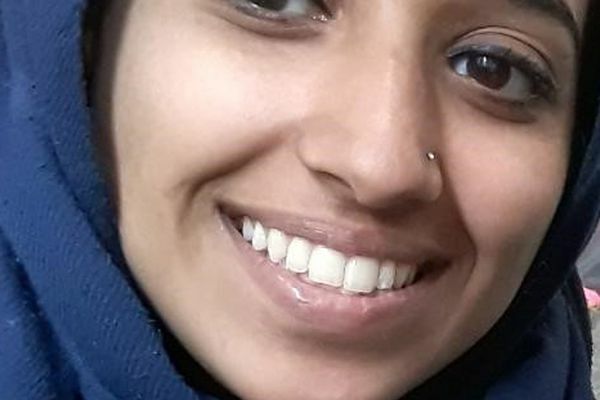 Hoda Muthana was born in New Jersey, the family’s lawyer said. Most U.S.-born people are accorded so-called birthright citizenship, but there are exceptions. 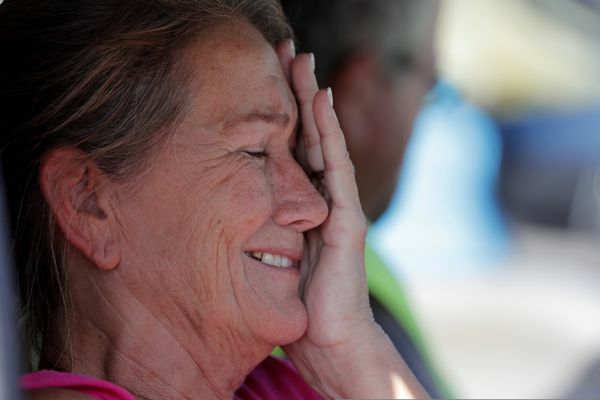 With stunned faces and tears, residents of Mexico Beach returned home for the first time Wednesday about a week after Hurricane Michael hit to find pieces of their lives scattered across the sand and a community altered. 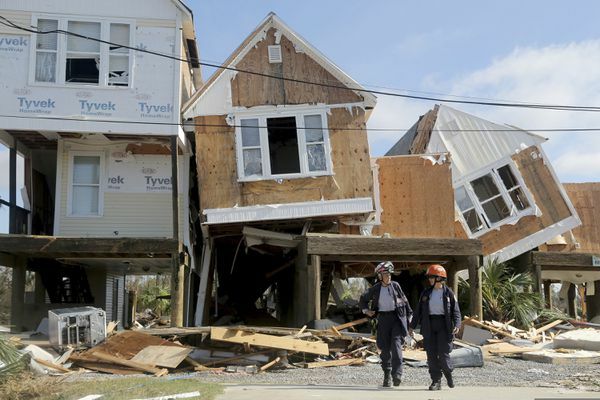 State officials said that by one count, 285 people in Mexico Beach defied mandatory evacuation orders and stayed behind. 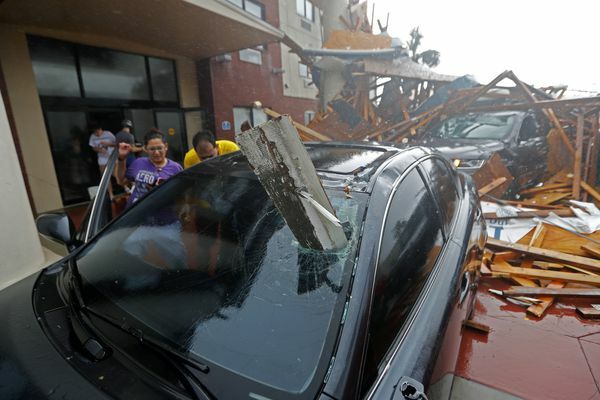 Rescue crews began making their way into badly damaged towns in hopes of accounting for hundreds of people who may have defied evacuation orders. 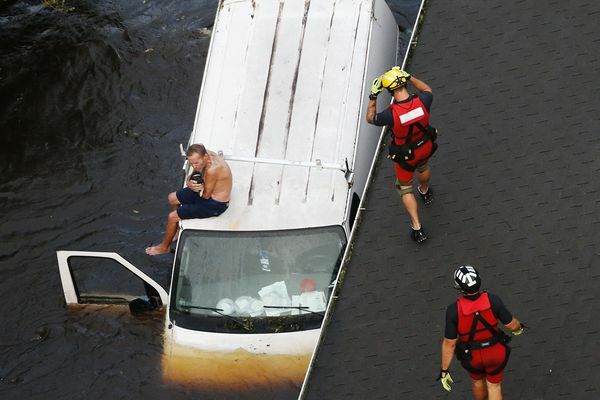 At least three people were known dead. 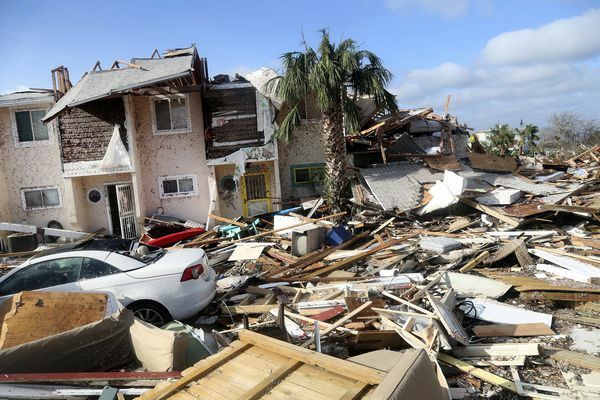 Supercharged by abnormally warm waters in the Gulf of Mexico, Hurricane Michael arrived with terrifying winds of 155 mph, splintering homes and submerging neighborhoods. 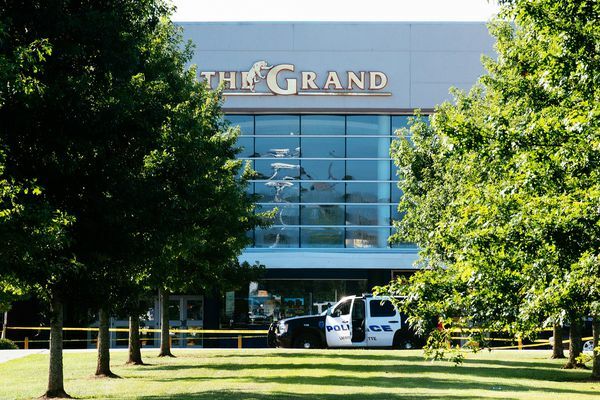 For decades before he opened fire in a Louisiana movie theater and killed two people, John Russell Houser was known as a man prone to anger, a loudmouth provocateur never afraid to share his opinion.